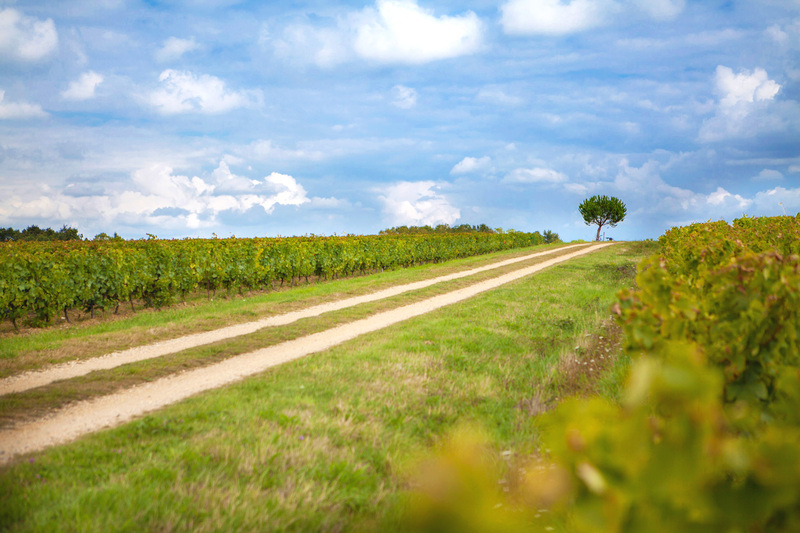 Our 69 acres family owned vineyard is located west of the Loire Valley, in the Muscadet Côtes de Grand Lieu appelation (AOP) area. 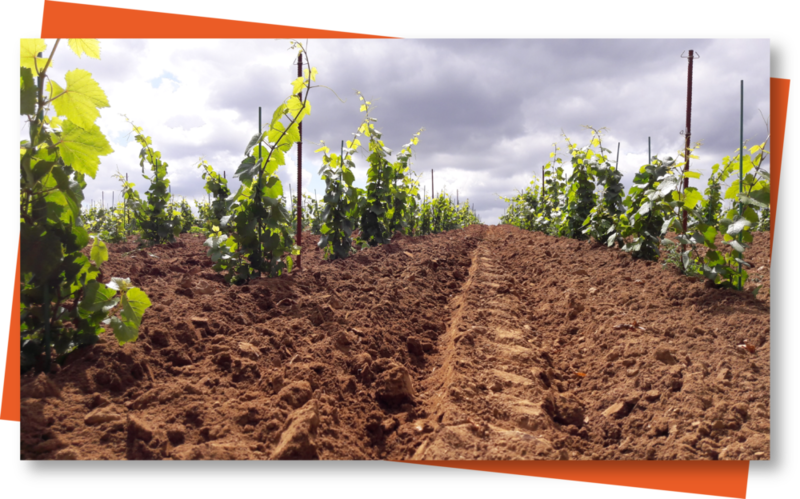 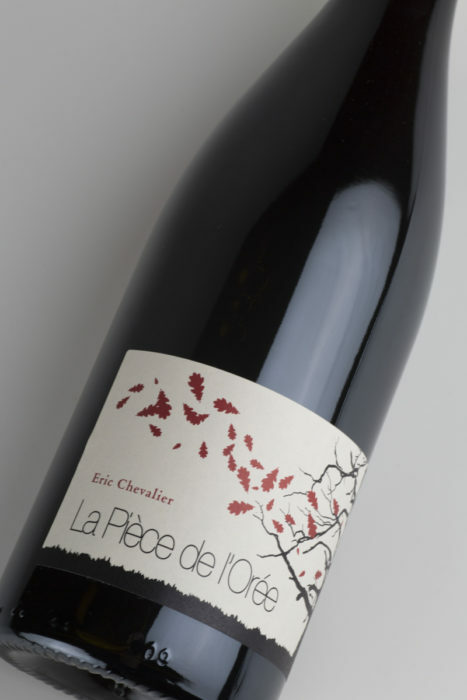 The Atlantic Ocean, Loire river, and Grandlieu lake triptych influences in a considerable way our climate and soil in l’Aujardière, offering oceanic, fresh and iodized wines. 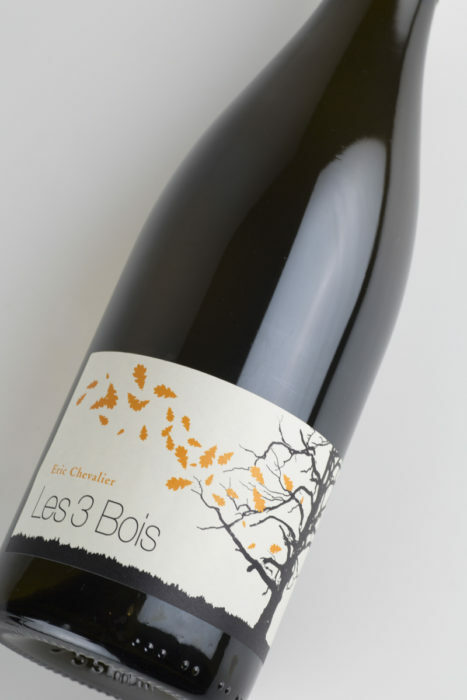 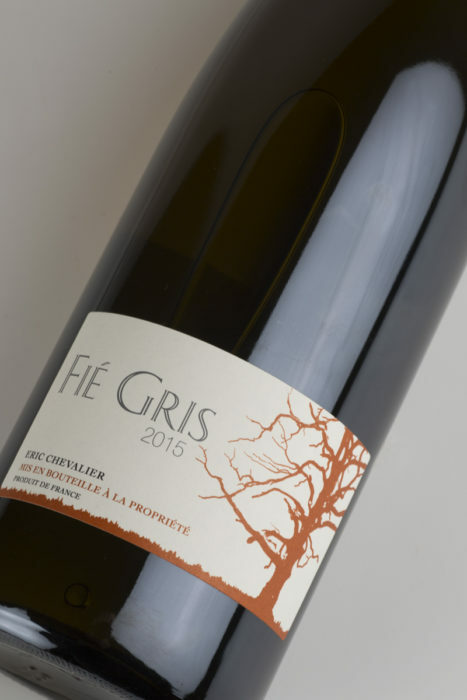 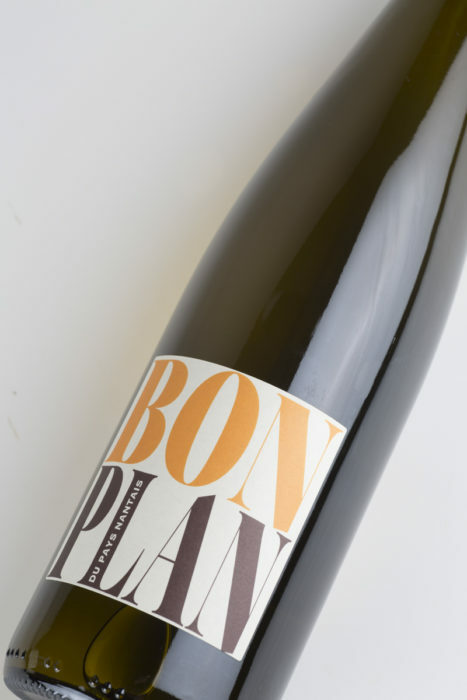 Our wines are crafted to be simple in a noble way, fresh and elegant as the Grandlieu style is: light, salty and oceanic.